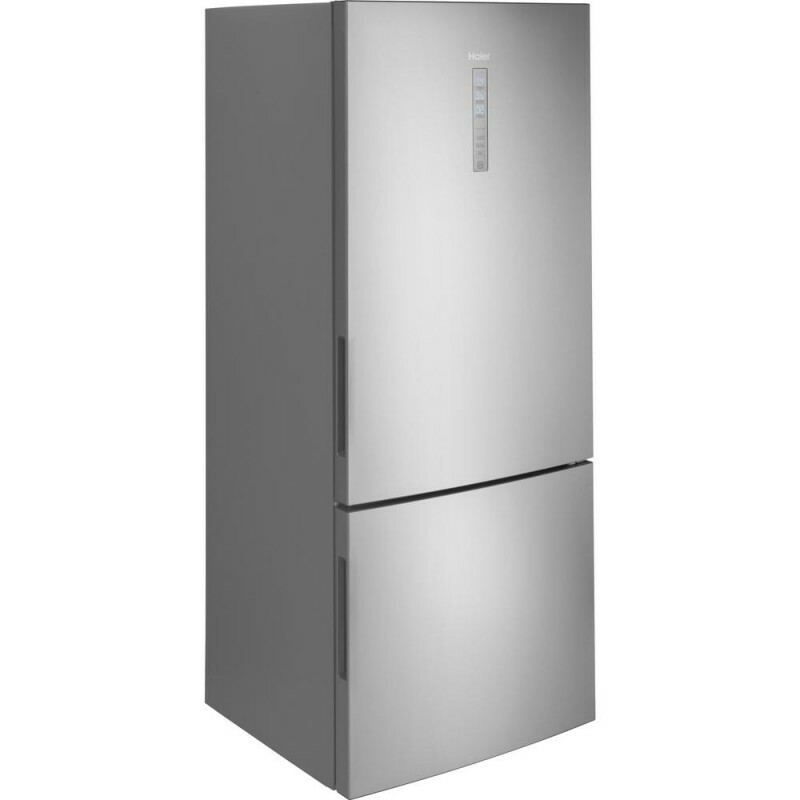 Your Haier 15.0 cu. 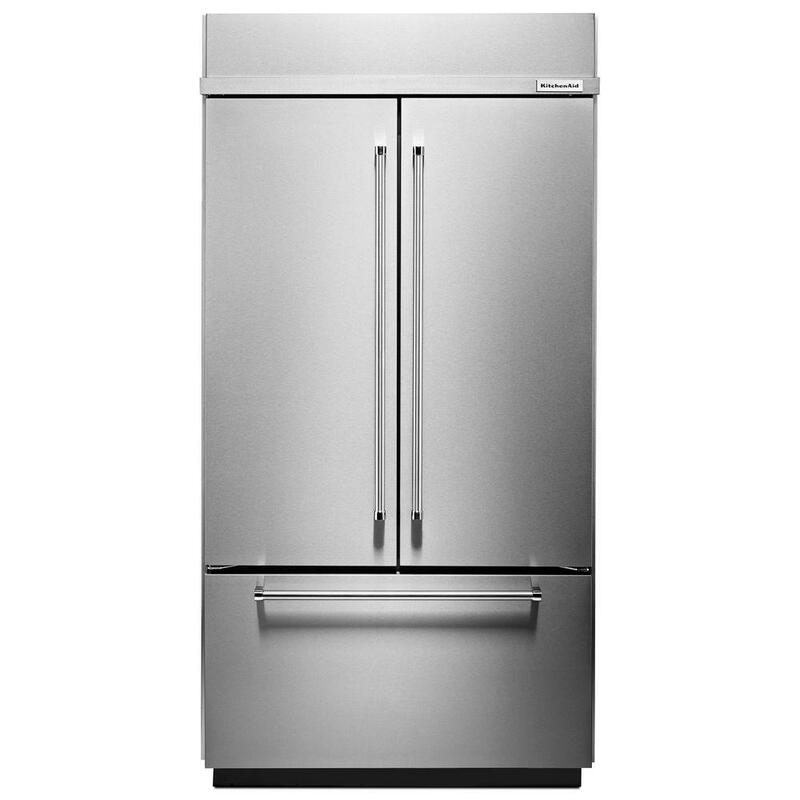 ft. Bottom Freezer has recessed handles to offer a clean and concealed look. Adjustable shelves provide your family with flexible storage solutions. Haier Appliances provide up-to-date technology and exceptional quality to simplify the way you live. 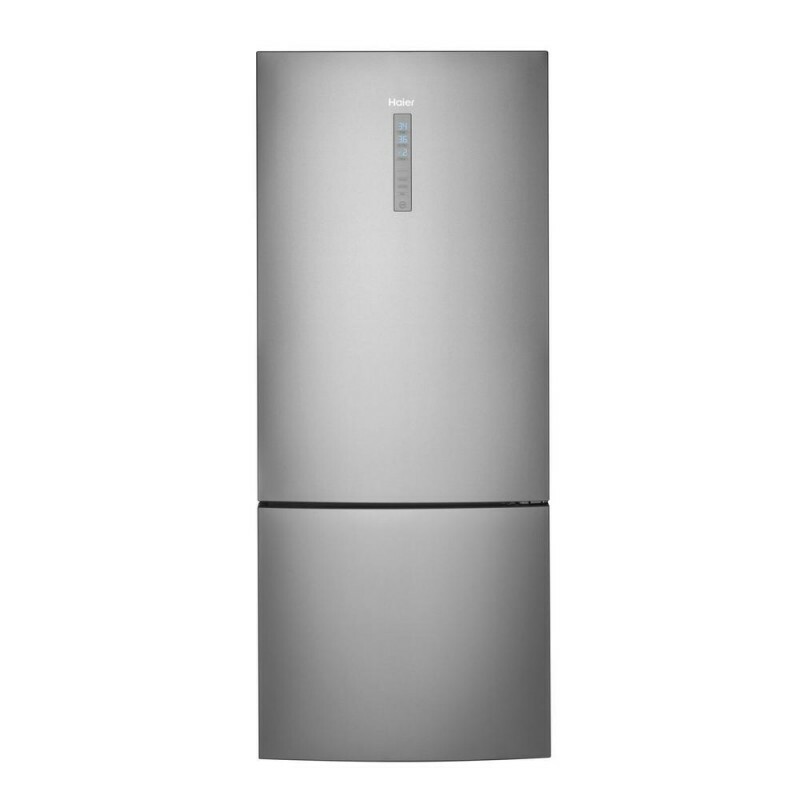 With a timeless appearance, this family of appliances is ideal for your family. Haier Fridge This is a nice small fridge. Fit my small apartment perfectly. Quiet Fridge I had to get a new fridge for my new place. I read the reviews and watched some YT videos on this brand. What finally convinced me to make the purchase were the reviews on how quiet this model is. It is very quiet! I can barely hear it running but it keeps my food and beverages very cold. I like the three separated drawers in the bottom freezer. It qualifies for an Energy star rebate in my city. It might be a bit too small for some in a larger family. The price and the features make it a great choice if you have to downsize. I just hope it lasts as long as my old Kenmore (not quiet)bought in the late 90s & is still running. 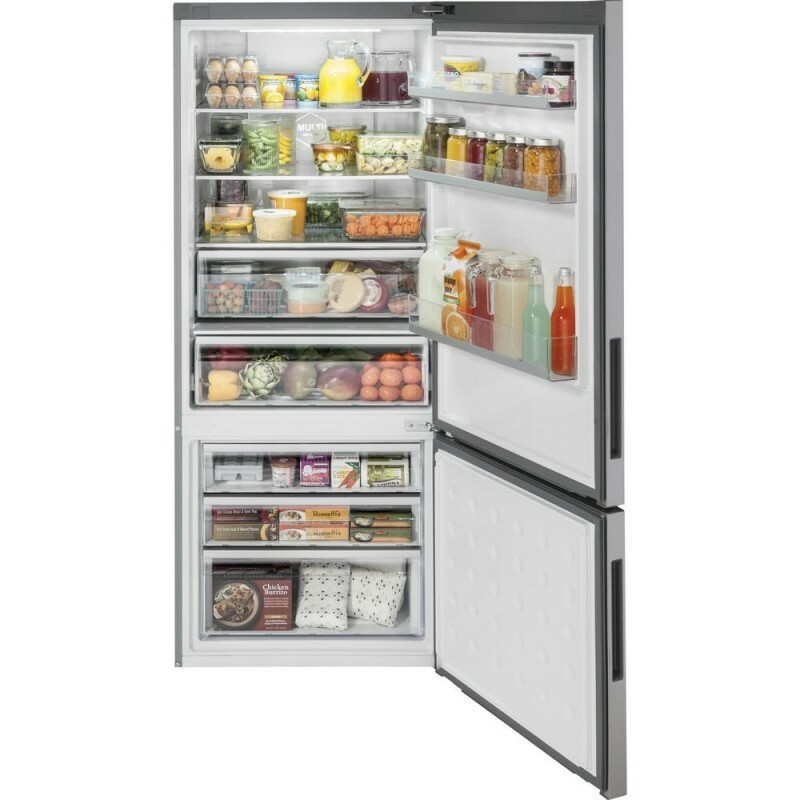 Best Refrigerator We've Owned From the size, 15 cu ft. you would think there is not enough room. There are two of us and this refrigerator is designed right. The inside shelves are sized to hold milk or OJ cartons and there is lots of shelf space as well as meat and vegetable drawers. 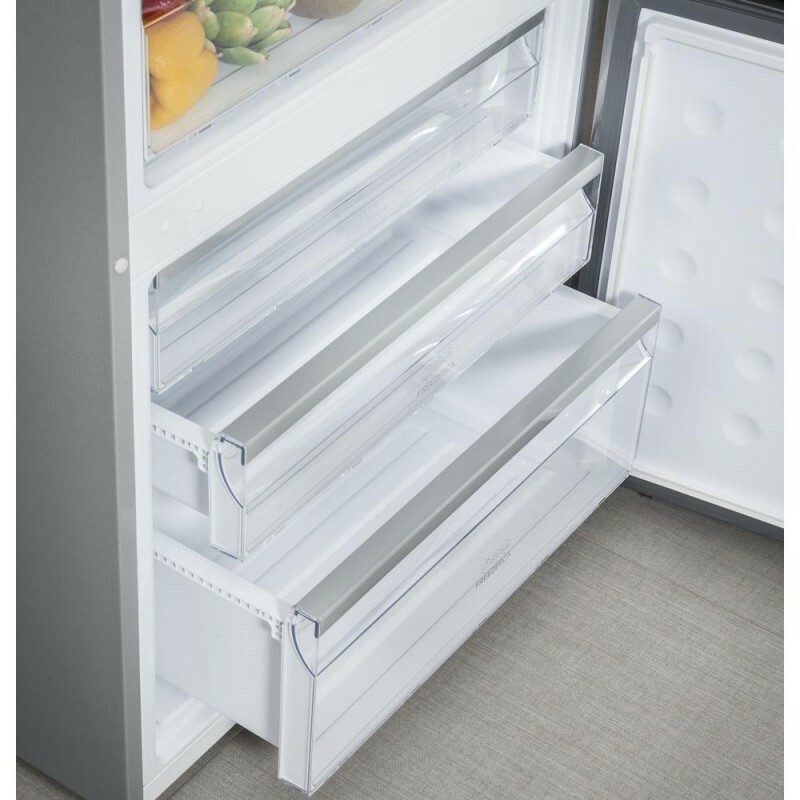 Freezer even has three sliding shelves with ample space. Good quality unit. Super smaller fridge We love this refrigerator! It's super quiet, controls on the front and the lighting is beautiful.